Read also: Our analysis on Alexinho as a beatboxer! Alexinho is from Angers, France. 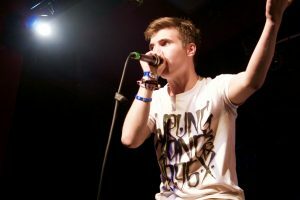 Alexinho started beatboxing in 2009 thanks to a video circulating on the internet, which resulted in him practicing alone in a corner. 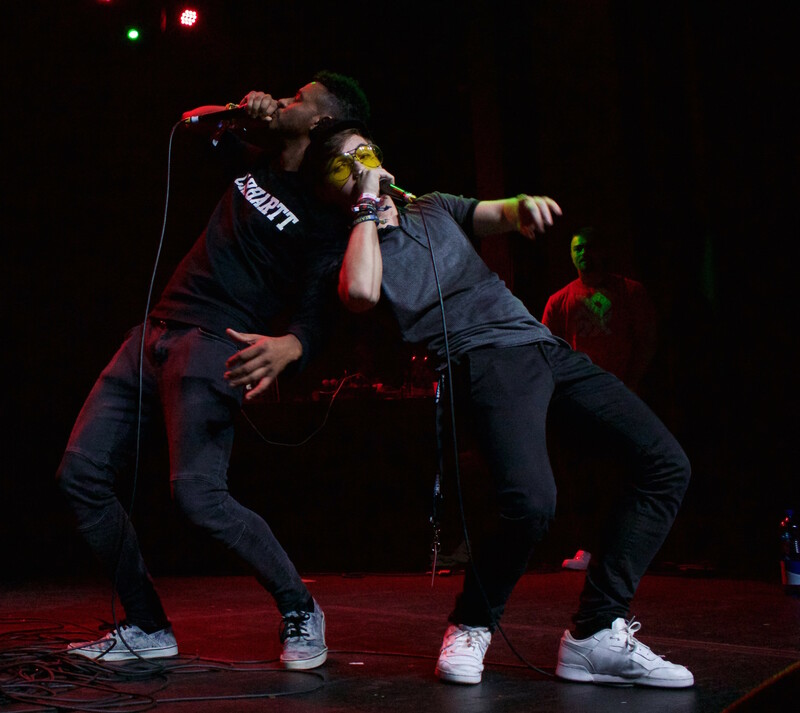 Soon thereafter, he met many beatboxers such as L.O.S., STARSKY, O'SLIM, etc, and after connecting with them, began participating in regional workshops and battles. 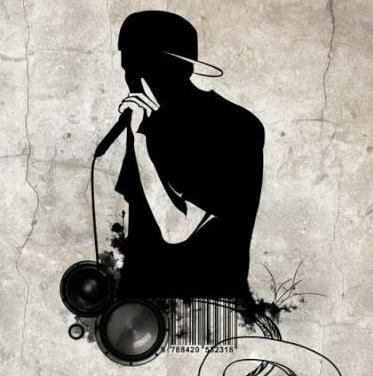 In October 2009, he competed in his first major battle, the French Beatbox Championships in Toulouse. 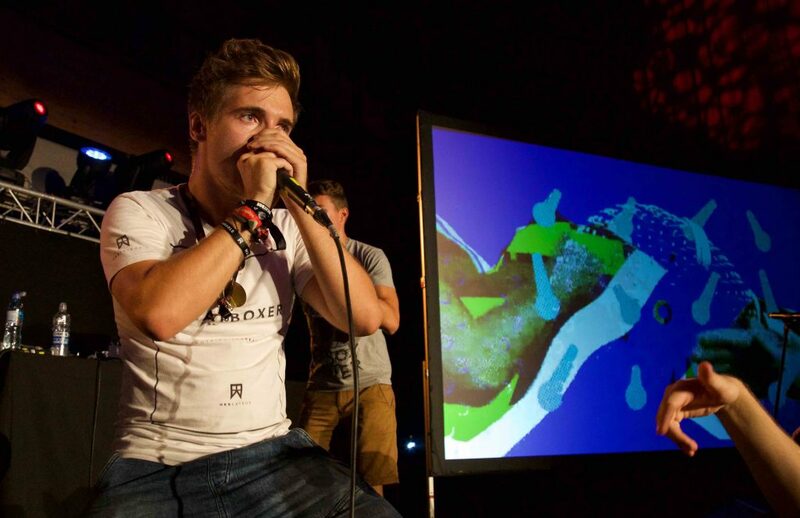 Following this event, he quickly realized that his true passion was beatboxing and he loved the warm and friendly atmosphere between the beatboxers. In 2010, Alexinho made it to the quarter finals of the french champs, losing to future world champ, Alem. Since then, Alexinho has trekked on to become one of the most decorated and beloved artists in the scene. His first battling success arrived when he became vice-champion of France in 2014 in Nantes. 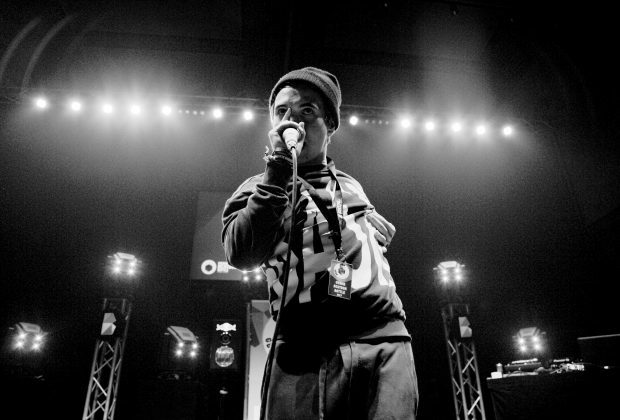 He later won the 2015 French champs and won many more competitions since, including Seven to Smoke Battles (Grand Beatbox) three times (two of which was won 7 battles in a row) and the Tag Team battles as Costik Storm with fellow French beatboxer, Efaybee. 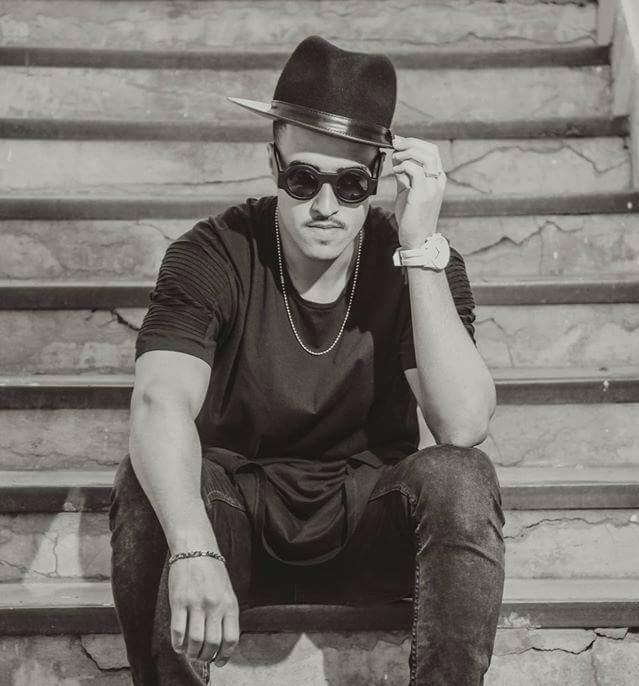 His passion is to show beatboxing through a new lens - a vibrant mix of different musical styles to help his fans and followers understand that beatboxing is an art in itself. Alexinho is currently working on some solo music and in a band as well. In 2018, Alexinho became the 5th Beatbox Battle World Champion in the Men's Solo Category.